Primed for mayhem, one-man-band Sam Underwood – AKA Glatze – will bring his self-titled brand of ‘Romany Surf Step’ to the Supersonic / Milque & Muhle Xmas Cocktail on 13 December. 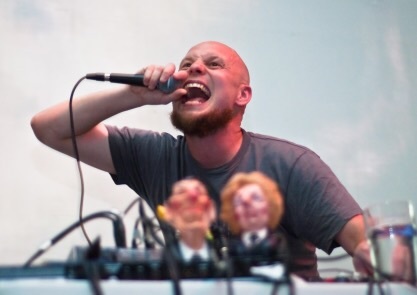 Featuring eclectic aural samples, theremin and a live selection of tabletop tat, Glatze’s unique, eponymous EP earned him slots supporting Japanese noise-rock band Melt Banana. 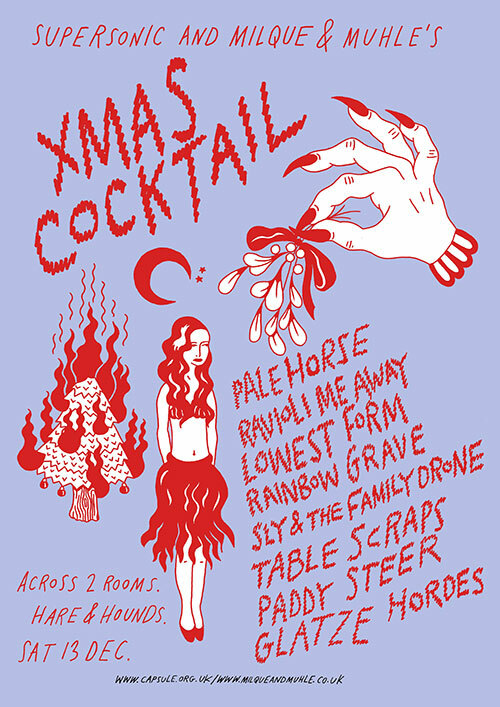 Expect a stage littered with dolls and masks – a welcome change from the usual half-empty can of Red Stripe.